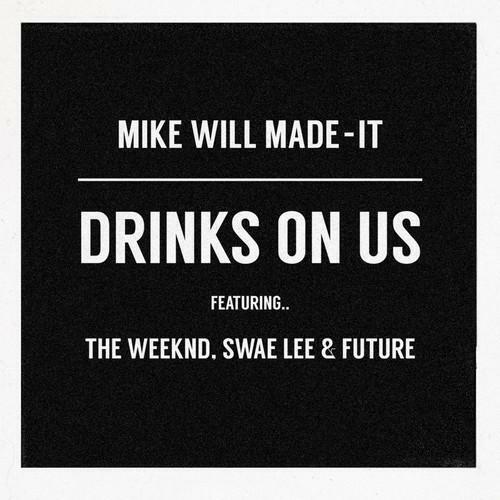 The Weeknd hops on Mike Will Made It's "Drinks On Us". The Weeknd previewed his remix to Mike Will Made It's "Drinks On Us" earlier today, and now he's let go of the full version of his remix. Abel takes the first two minutes to himself, smoothing out Swae Lee's screechy melody into a more traditional R&B vocal. From there he takes things into his own territory, but takes the swag of a rapper for the remainder of his verse, boasting about just about everything, including his jawline definition. Following that, Future and Swae Lee's verses remain intact, but the Abel co-sign should give the record some new legs. Look out for more from the Toronto songwriter on the upcoming 50 Shades Of Grey soundtrack.